Everyone I know seems to regret how they wasted their longest summer holiday before university. And I am definitely no different. At the start you seem to have to many plans, yet before you know it, you’re 2 weeks away from moving in day and you’re yet to get out of bed. Here are a few suggestions to make the most of your holidays so you don’t regret the only time you have the freedom to do what you want. At the moment, I’m sat on the beach in Greece, sipping my second cocktail of the day. 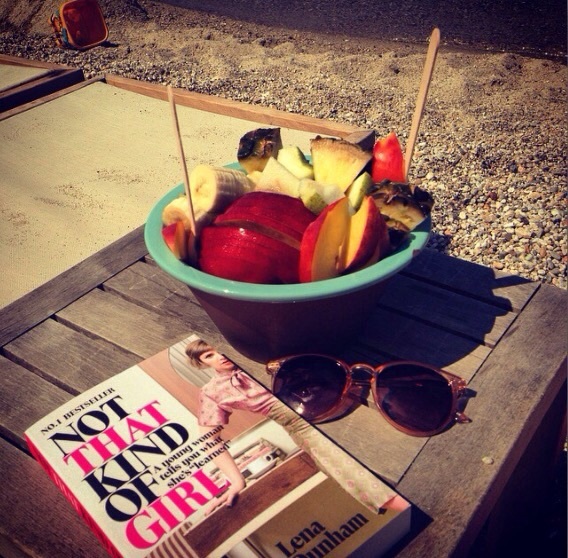 It’s 35 degrees and I’m digging into a recommended book called ‘not that kind of girl’. If anyone’s interested in quick wit and blatant self exposure, then give it a read. So far, so good. For my first top tip before starting university and especially if you’re thinking about an English degree, is to read, read, read. Because once you start university, reading for pleasure becomes your last priority. I can’t speak for everyone, but for me, reading the set texts were enough for me, and further reading definitely got in the way of my usual leisurely reads. Another way of filling that precious time is to earn some much needed money for your (highly expensive) first year of university. It’s great to get some experience within any trade as an addition to your cv, to add confidence or even just to make friends. A skill which is necessary to gain experience in is cooking. Even simply learning how to cook a bowl of pasta and tasty ragu will get you through your first week of freshers. 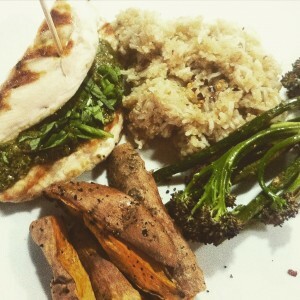 And if anyone’s feeling more adventurous, then try out my super tasty pesto stuffed chicken breast, sweet potato wedges and griddled asparagus from my @eat_me_clean blog. Feel free to comment below with how you get on with your practice in the kitchen!